This dianthus will knock you out. It's been getting praise all over the place. The color is vivid. The height is perfect for containers or a grouping in the garden and the performance is terrific. Heat tolerant. 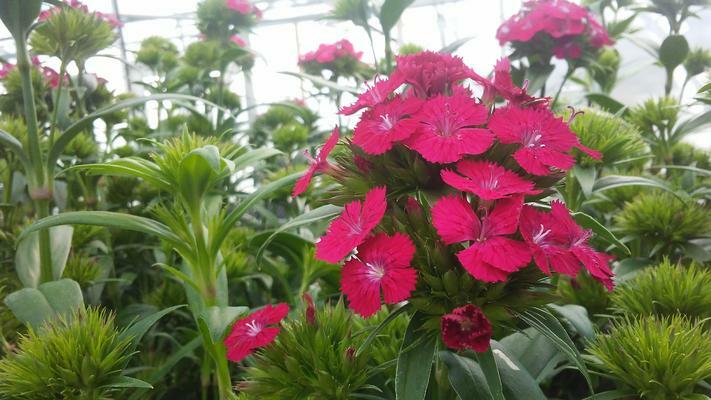 A good plant to create more dianthus-loving customers.